The finale of VivaGlobetrotting has arrived. After more than twenty in game years and EIGHT real life months we have approached the end of my favourite save ever on Football Manager. Sharing my progress through this series of blogs have certainly increased my enjoyment of the game and I hope that you have liked following the save too. Alejandro Hurtado has reached the end of his Celta Vigo career. After nearly forty years being involved in football, the Chilean is said to be looking forward to having an extended break from the game that has given him so much. So let’s see, did he end his Vigo career on a high? Could Hurtado and his men deliver the Champions League to Galicia? Would the three year plan prove a success? An impressive £94M was brought into the club through player departures after a modest transfer budget of around £15M was given to Hurtado. Robert Ivekovic and Michael van de Meiracker both left Celta Vigo and immediately became world class midfielders. Goalkeeper Mario Baixauli also departed the Galician club. With £90 million to spend, who did Hurtado bring into the club? German goalkeeper Martin Jentzsch came in as a direct replacement for Mario Baixauli. He comes in as the first world-class player we have owned in the series and in a position that we were desperate to improve in. In our formation we play a deep-lying playmaker on defend in the middle of the park. I wanted to sign a player with good defensive attributes in order to solidify the midfield and allow my other more creative midfielders to contribute more in attack. Moritz Anger fits the bill and comes in from the same side as Jentzsch. 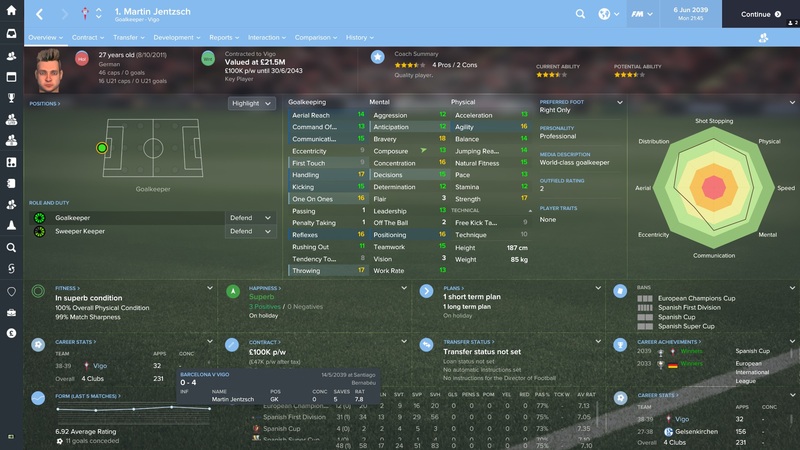 His low aggression is the only disappointment, purely because his name suggests it should be much higher. New club captain Mauricio Hernandez came into the club for £8M from Boca Juniors in Argentina. The central midfielder is now valued at £24M which shows what a steal he was. 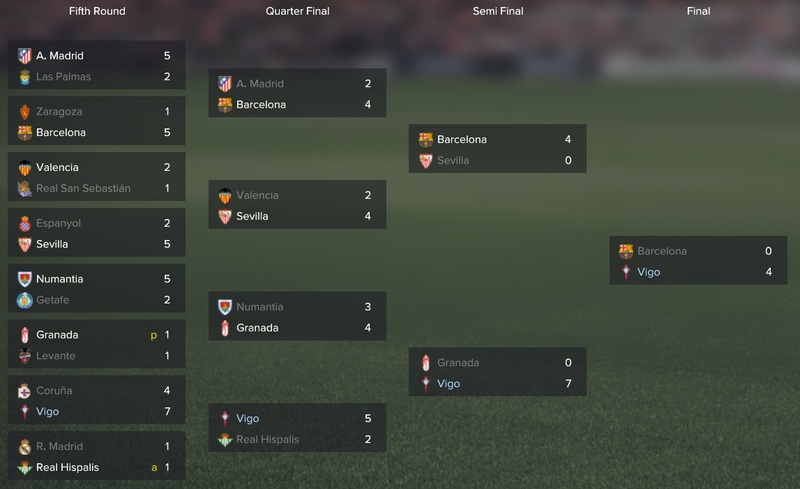 The 2038/39 season begun with the Spanish Super Cup which involved the winners of La Liga and the winners of the Copa del Rey. As Celta Vigo came runners-up to La Liga winners Real Madrid in the cup, these two met in the Super Cup final. 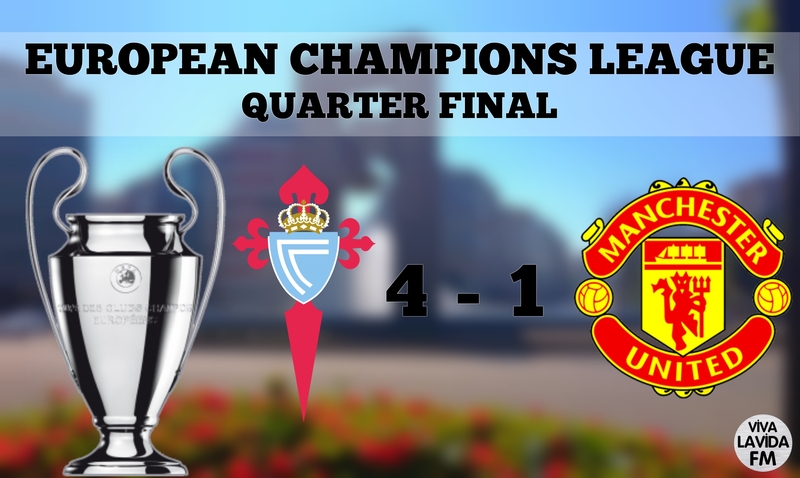 Unfortunately, and despite a couple of impressive performances, we lost in the final to a very strong Real Madrid side. It has been an inconsistent league season so far for Vigo, yet despite their struggles they sit in 5th place behind the usual top three (RM, Barca and Atletico) and Sevilla. Again, clear inconsistency could have hurt Vigo. But would Sevilla slip up and gift Celta Vigo the 4th Champions League spot for next season? 4th place in the league can be looked at another successful campaign for Alejandro Hurtado. And looking at the top three it is no real surprise that 4th place is the best that Vigo could have hoped for. All three teams above us won 89 points or more and won 89 matches between them. Vigo have atoned for their loss in the competition last year and managed to win their second cup under Hurtado. An incredible performance against Barcelona meant that we won the Spanish Cup in our final season with Vigo. Having seen how Celta Vigo have performed domestically, now let’s see if they managed to win the competition they have dreamt so much about. The Champions League awaits. 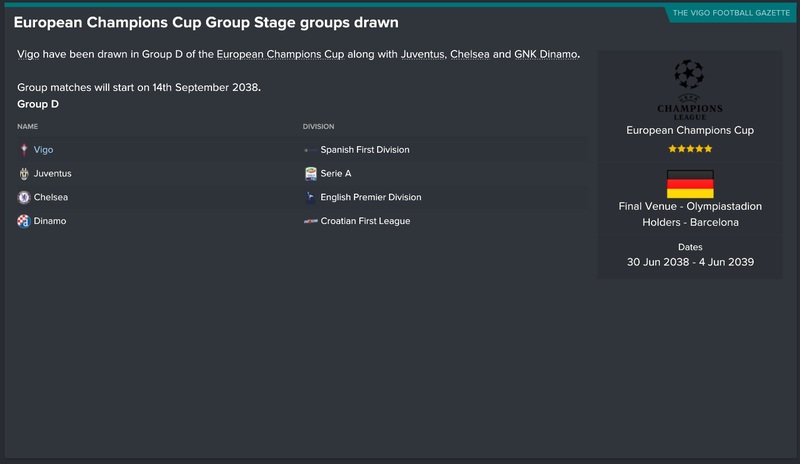 As mentioned, we had to qualify for the group stage through the best placed playoff. And we were given a tough draw against Portuguese side Sporting. 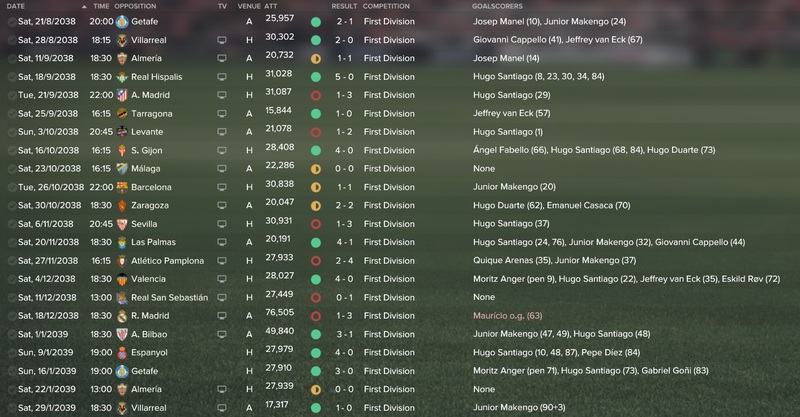 A 5-1 win over two legs was enough to see us move into the group stages. Two goals from now world-class striker Junior Makengo helped us secure our route through to the GS. But we were drawn a very challenging group. 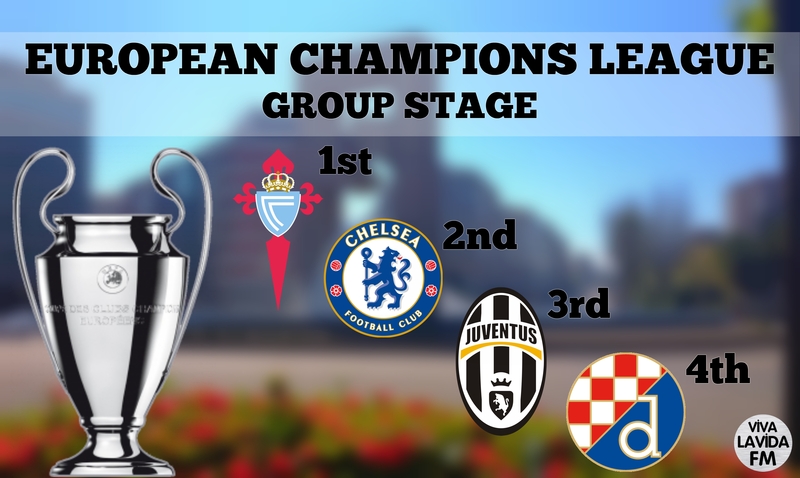 As you can see, both Juventus and Dinamo have dominated their domestic leagues for the best part of two decades. Chelsea, however, haven’t won the English Premier Division for 15 years but would nevertheless prove a tricky opponent. 1 loss from a group containing both Juventus and Chelsea? 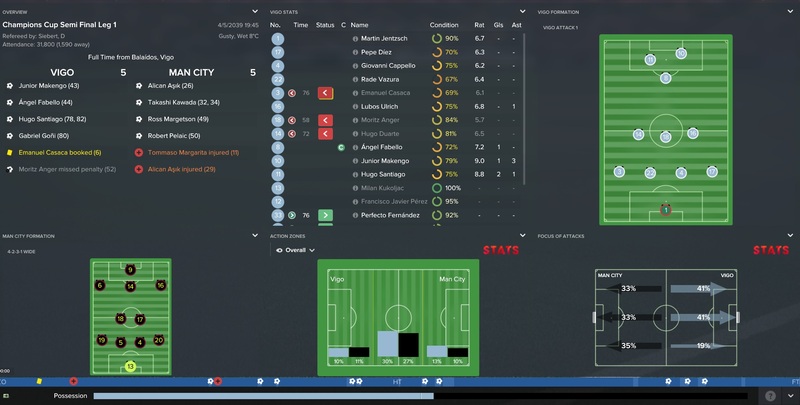 Incredible form from Celta Vigo saw them progress through to the CL knockout rounds. Hugo Santiago lead the way for us in the group, scoring 8 goals (including two hat-tricks). Our attacking threat was too much for even the biggest of world sides Juventus as we beat them at home and secured an impressive away draw. Finishing in top spot afforded us an ‘easier’ draw for the 1st knockout round. But there are no easy games in the Champions League. We were drawn against German side Dortmund. Vigo were drawn to play the first leg away in Germany, and so Alejandro Hurtado fielded his secondary, and slightly more defensive, formation. 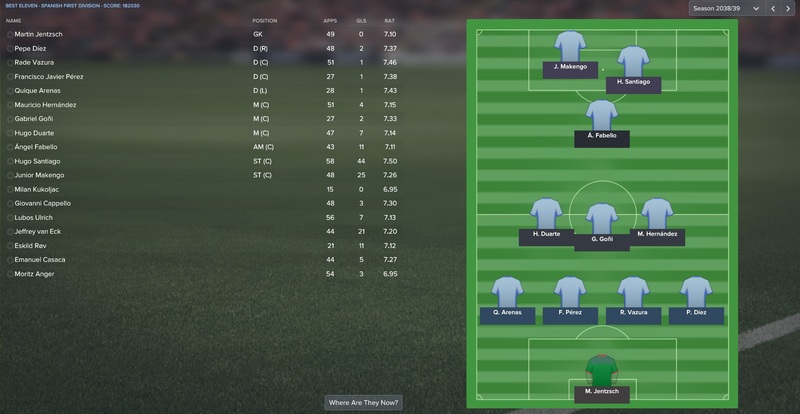 This formation varies to our standard 4-3-1-2 in dropping the deep-lying playmaker to play as a DM instead of CM. We also look to play it shorter instead of being as direct. Neither side took control of the first half as Dortmund spurned the only clear cut chance of the game. 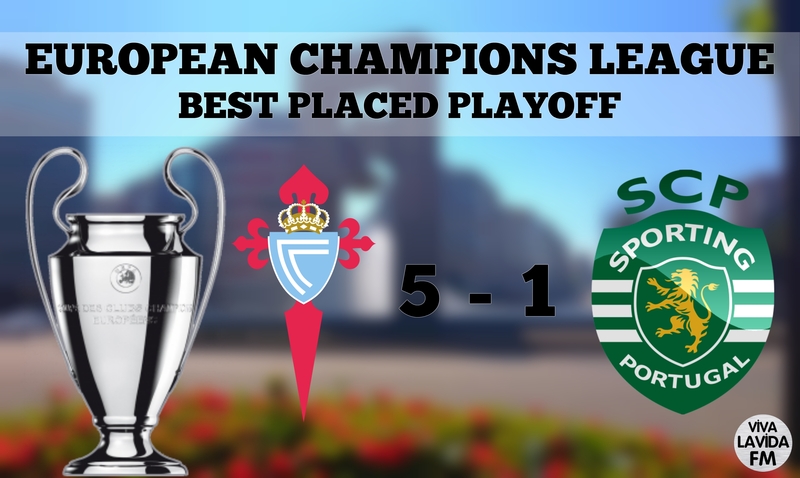 But two second half goals from both Jeffrey van Eck and Hugo Santiago gave Vigo a vital away win to carry through to the second leg. Dortmund demolished. When central midfielder Hugo Duarte slotted in his second goal in the 57th minute to put Celta Vigo 7-0 up, Twitter went mad. Celta Vigo were trending worldwide with many stars declaring that this could really be their year. Never had such a performance been seen from such an outsider before. Vigo went on to win the match 7-1 after taking their foot off the gas. But the world have opened their eyes and will be paying huge attention to this Spanish side moving forward. 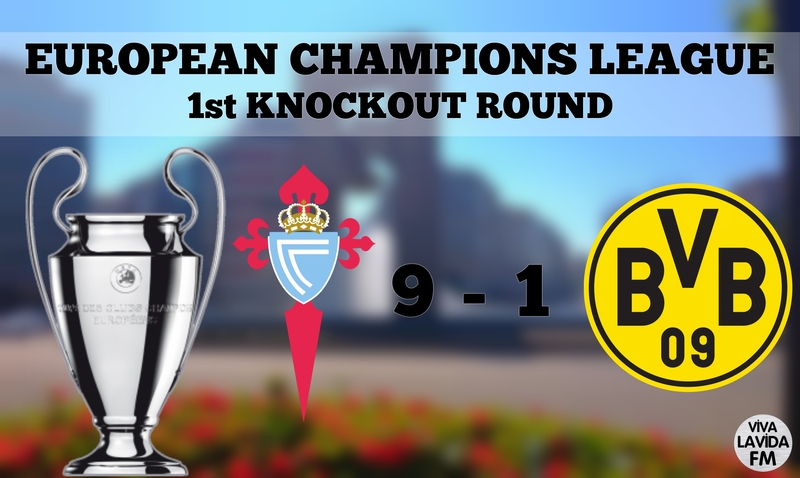 In a replay of the 1st knockout round from last year, Celta Vigo were determined to right last years wrong and beat England’s most successful club. But just 1 minute into the 1st leg Man Utd lead through their world-class Argentine striker. Things looked bleak for Vigo. Yet they retained hope and battled back to earn a 1-1 away draw through Santiago’s equaliser early in the second half. Another incredibly impressive home performance saw the Spanish underdogs beat Man Utd 3-0. We limited United to just 2 shots on target in the whole game as we dominated the match (despite having less possession). Centre-back pairing Rade Vazura and Giovanni Cappello put in a fearless display with 8.7 and 8.4 match ratings respectively. In possibly the greatest ever Champions League match, Celta Vigo battled back from three goals down to draw at home against Manchester City. Drawn against the English champions of the last four PL seasons was always going to be a very tricky tie for Vigo to progress through. And at 5-2 down we looked down and out. But two goals from Santiago and 1 from Gabriel Goni completed an incredible comeback that gave us a chance moving into the second leg. Having conceded 5 away goals we knew that we would need to go to Manchester and secure an unlikely victory. We took the lead early on through Frenchman Makengo before being pegged back soon after. 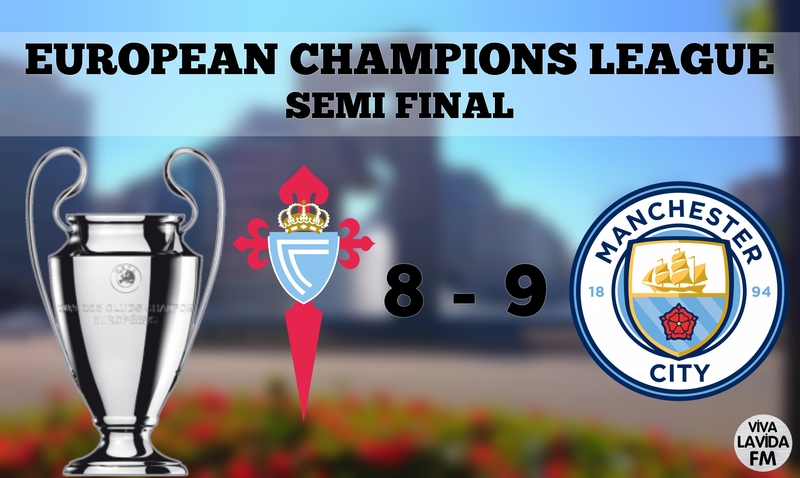 Man City then took the lead, meaning we would need two goals to progress through to the final. Makengo equalised for us, but City then scored two more goals to effectively put us out of the tie. Dutch striker van Eck scored a late consolation, but the tie was over. Celta Vigo were knocked out of the Champions League. I think it is fair to say that we gave it everything as we chased a Champions League title, but sadly it wasn’t to be. In a season where we arguably underperformed in the league, we really performed out of our skins in Europe to get to where we did. And in the process our legendary manager passed 1000 games in management. He has a very impressive squad to pass on to the next manager as he will be resigning from his beloved Spanish club at the end of the season. And so it is with a heavy heart that we will say goodbye to Alejandro Hurtado. The Chilean manager has inspired many a man to give management a go. His son, Federico, is one of those who has taken up the challenge of entering management. As we have seen he had taken control of Vigo B for two years before moving to England to pursue a career there. As we leave Alejandro, we welcome Federico. Our VivaGlobetrotting story has ended, but a new story with son Federico is just beginning. Thank you all for reading and following the series. Please, if you have followed the series at all, share this post through social media. It is a journey that I am very proud to have shared with you all! 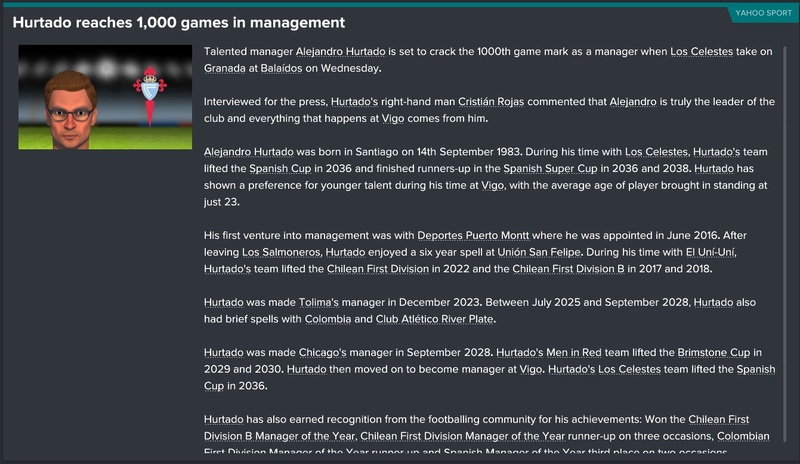 This entry was posted in FM17 Stories, Football Manager 2017, VivaG Spain, VivaGlobetrotting and tagged alejandro hurtado, celta vigo, champions league, copa del rey, europe, fm stories, fm17, football manager, la liga, VivaG Spain. Bookmark the permalink. just catching up with this. Thought whilst reading through it was going to b your year in the Champions League but it was a good effort. Enjoyed the updates. Look forward to the next story.